Here are some of the scholarships our partner universities are offering to students from the Philippines. For inquiries or to set an appointment with us, please fill out our inquiry / registration form here. Raffles Bangkok (Thailand) (RBK) is offering 50% scholarship for Design courses (for 3 year Bachelor program) and 25% scholarship for Business courses (for 2 year Advanced Diploma program) for July 2017 intake. More information on the scholarship and eligibility to enrol, please refer to attached documents. English requirement: IELTS 5.0 or equivalent. If student doesn’t have IELTS yet, English placement test will be done in Agent office. For Design courses, Normal course fee for 3 year Bachelor degree is THB 1,700,000. Course fee after 50% scholarship is THB 850,000. For Business courses, Normal course fee for 2 year Advanced Diploma is THB 605,000. Course fee after 25% scholarship is THB 455,000.
first triple internationally accredited business school—a distinction held by less than one per cent of business schools worldwide. In recognition of our triple International accreditation, this scholarship acknowledges students with excellent academic performance. Triple Crown Scholars will receive a 25 per cent scholarship for all course fees, provided a minimum grade point average (GPA) is maintained throughout the course of study. 1. Twenty-five per cent scholarship is applied to your first two semesters (one year) based on entry score. 2. An ongoing tuition fee scholarship of 25 per cent per semester on the condition you maintain a minimum 5.5 GPA on the QUT 7-point scale for each semester of study at QUT. Deakin International Scholarship, worth 25% of the tuition fees for the ENTIRE duration of the course. Deakin Vice-Chancelllor Scholarship, worth 50% and 100% of the tuition fees for the ENTIRE duration of the course. MBA Global Leaders Scholarships, worth 20% of the tuition fees for MBA M701 and for the ENTIRE duration of the course. 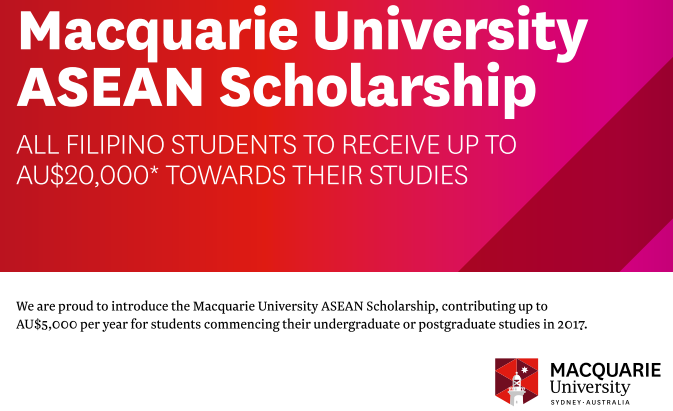 Student must be eligible for M701 to obtain scholarship. 10% Bursary (automatic) if you study at DUELI (English School) and then you go into a postgraduate course. Bursary is for the duration of the entire course. All postgraduate business programmes offer students the chance to take part in a 2 week work placement between semesters 1 and 2, or summer. Subject to passing a placement interview. 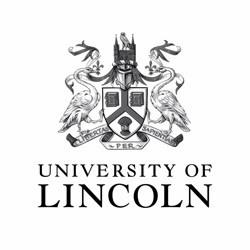 Also available are two (2) FULL SCHOLARSHIPS for MSc Computer Science by research worth GBP14,000.00 each. We are pleased to announce the launch of the Peter Faber Business School Postgraduate Scholarship. The scholarship is available to eligible international postgraduate students commencing a course offered by the School of Business in 2017. Recipients will receive a AU$1,000 tuition-fee waiver for the first year of their course, provided they continue to successfully complete all their enrolled units. 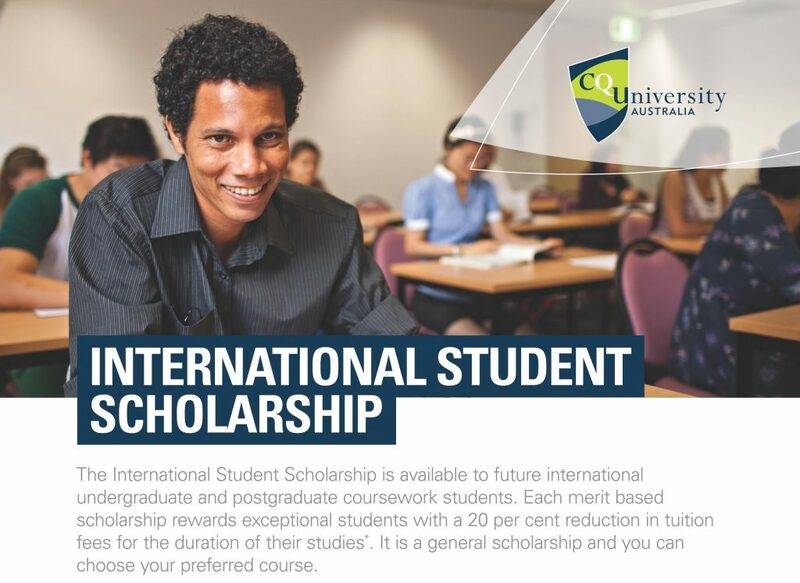 Scholarships will be awarded to postgraduates who have a prior academic result of 70% or greater (Australian higher education equivalent). To find out further information, please contact International Education Specialists (Inter-Ed) through our Contact Page on this website, or email us your CV/Resume to set up a free consultation/pre-screening.